Facing an internal dispute at your station? We can help you resolve it. The CBAA has a Memorandum of Understanding with the Resolution Institute to provide pro bono mediation services to CBAA members in the case of an internal dispute. 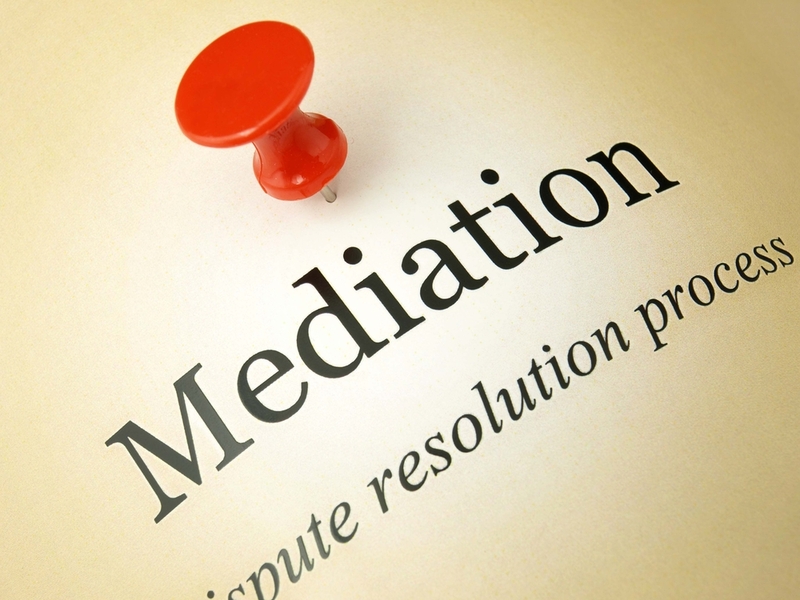 The service consists of approximately 3 hours of mediation services from an accredited mediator. Any extension of the services is to be arranged between the Station and the Mediator, at specified rates which are discounted for CBAA members ($200 plus GST). The person requesting the service is an authorised representative of the Station (President or appointed delegate). All parties to the mediation have agreed to participate in the mediation process. The station has taken steps to follow their grievance processes prior to applying for mediation services. Easy to access legal advice from solicitors with expertise in broadcasting and media law.